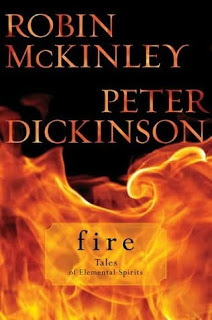 This is a descriptive multi-story book of mysterious and mystical creatures, each dedicated to fire. Phoenix, Hellhound, Firework, Salamander Man, and First Flight are five magical stories that seem to pop right out of the book. Whether present or past, dreams or real life, this book plunges you into adventure!